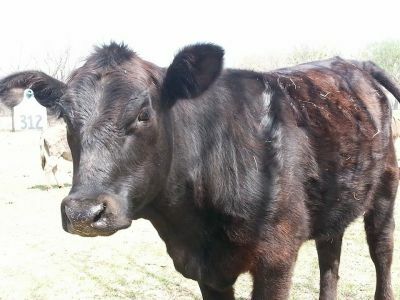 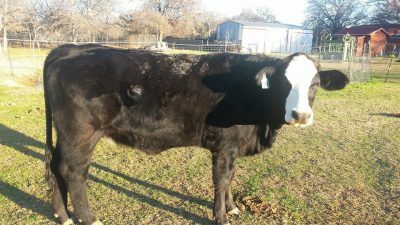 Carpe Diem FARMILY Ranch is family owned and in the business of raising and breeding high quality and unique seedstock Cattle. 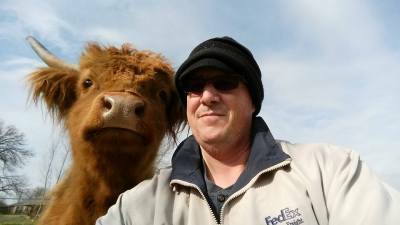 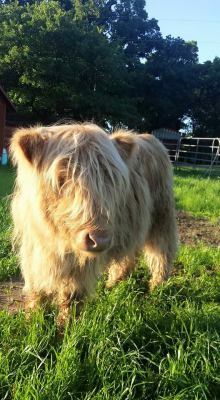 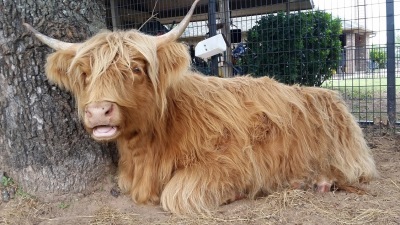 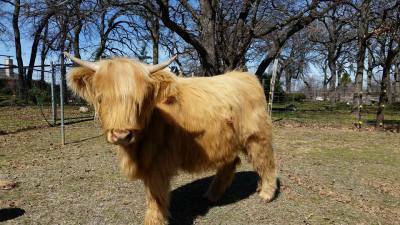 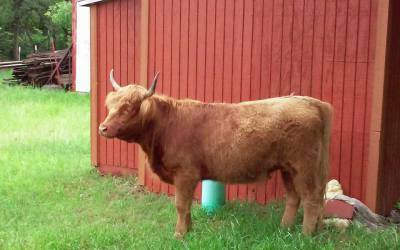 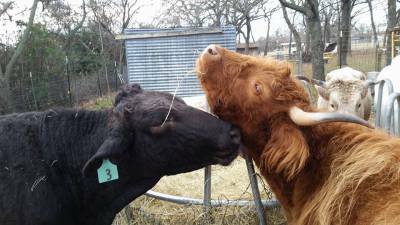 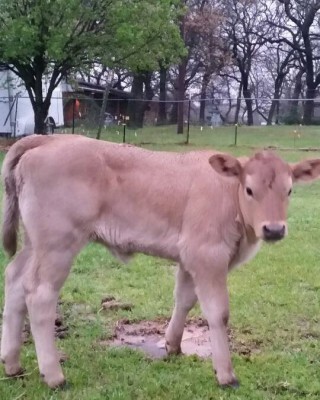 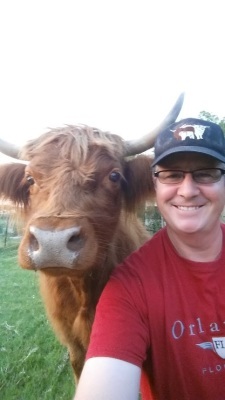 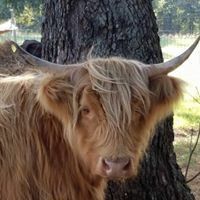 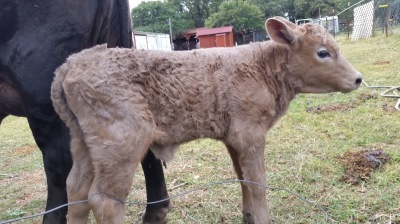 We specialize in Scottish Highland, Beefalo and Piedmontese full bloods and cross breeds. 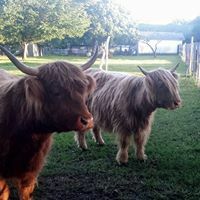 Every animal on our ranch are considered and treated as family, are hand fed, have sweet dispositions and have gentle characteristics. 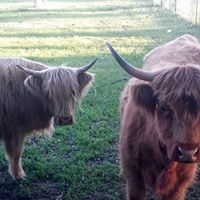 This is the reason our ranch is called a FARMILY. 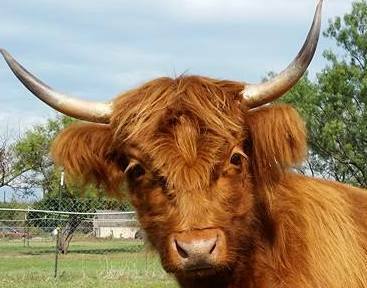 For the Love of Highlands! 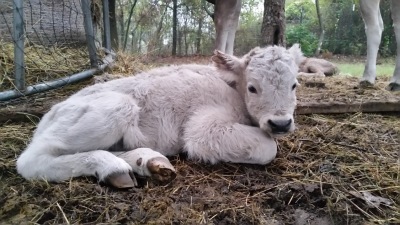 We recently welcomed the births of our newest FARMily members. 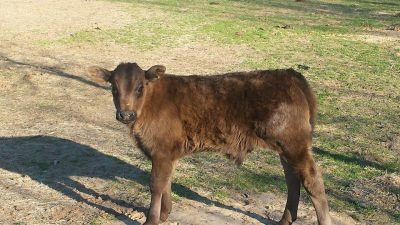 On 10/30/16 we welcomed a Taupe colored Brangus/Beefalo Heifer and on 11/3/16 we welcomed a Silver/White Highland/Beefalo Bull. 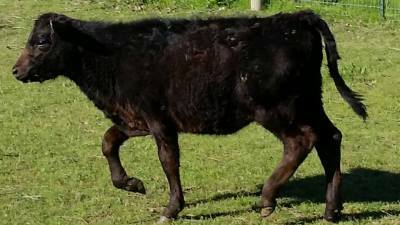 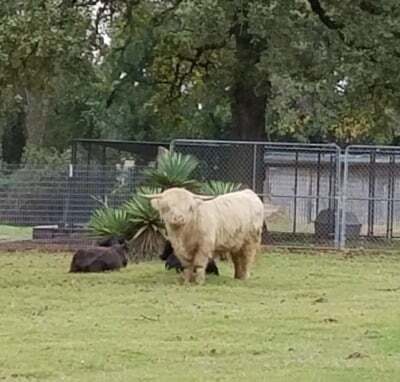 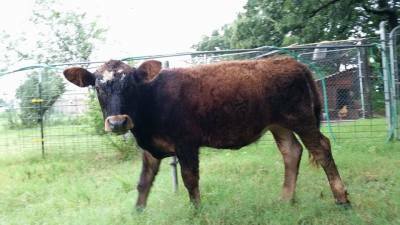 We also recently purchased Darragh a 2 year old Beefelo heifer, Obsidian Queen a 4 year old Beefalo Cow along with Annise, her 3 month old Beefalo heifer, and Snowman a 2 year old Scottish Highland Bull. 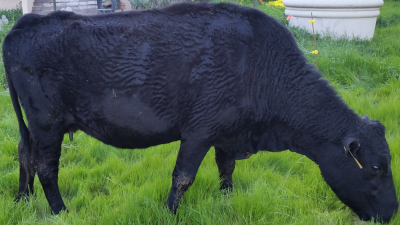 We are excited and blessed to include each one as part of our unique, high quality seedstock FARMily.